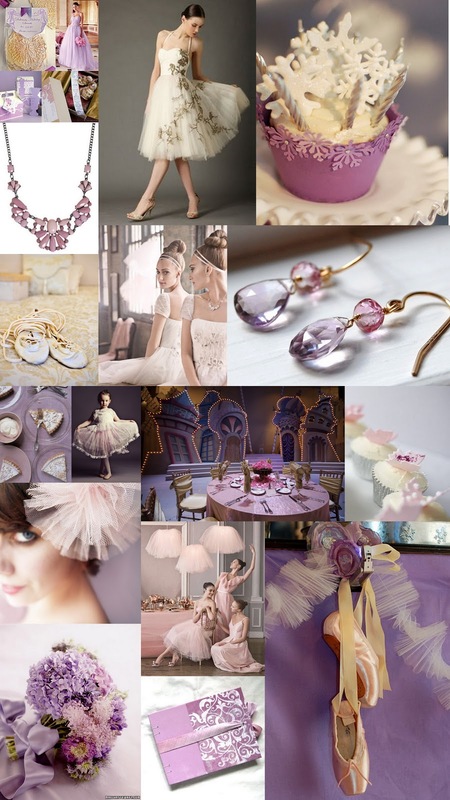 Today's inspiration board is based on the most popular ballet of the season, The Nutcracker. The Dance of the Sugar Plum Fairy is a classic and reminds us of childhood dreams of becoming ballerinas. While we may not be actual dancers these days we can still dress up in frilly clothes, pull our hair into a bun, and show the world that we'll always be prima ballerinas at heart. This post makes me want to put my pointe shoes on. Very cute! Thanks, Hillary! I (Jen)am kind of in love with this board. It may be in my top 5 so far! It was so much fun to put together.